Metal pressure vessel are described by characteristics such as category, material and mounting. 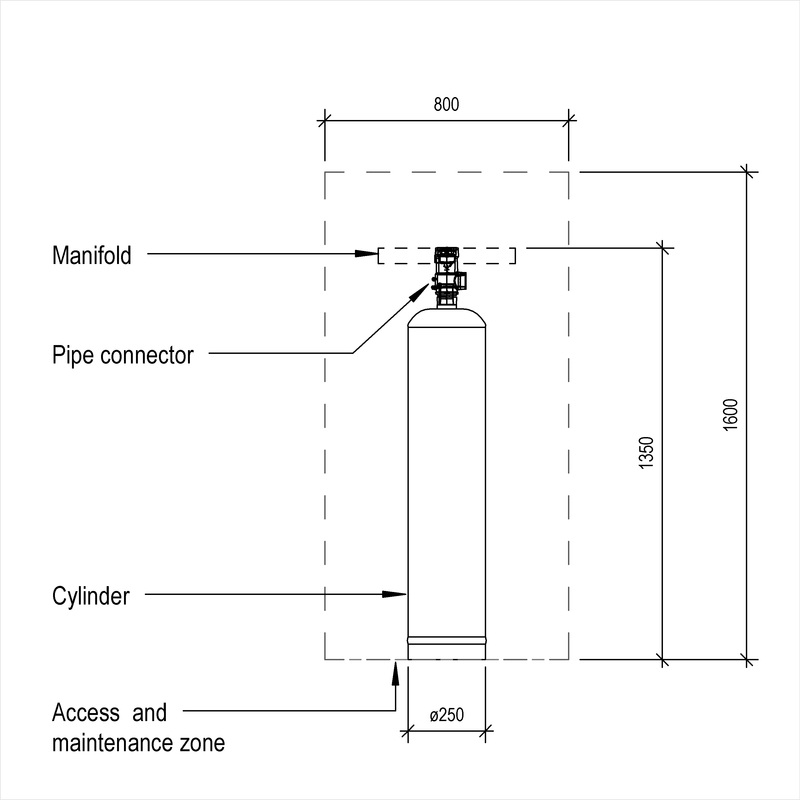 Complete this electronic spreadsheet to ensure that your Metal liquid or gas pressure vessels product information meets the requirements of Level 2 BIM. This is important as it will enable your customers to select, specify and use your products within the BIM environment. Once you have completed this template you can host it on your own website or distribute it to your customers. Please note that we do not host completed product data templates within the BIM Toolkit. The above illustrations are for Metal liquid or gas pressure vessels from the NBS section Pressure vessels. 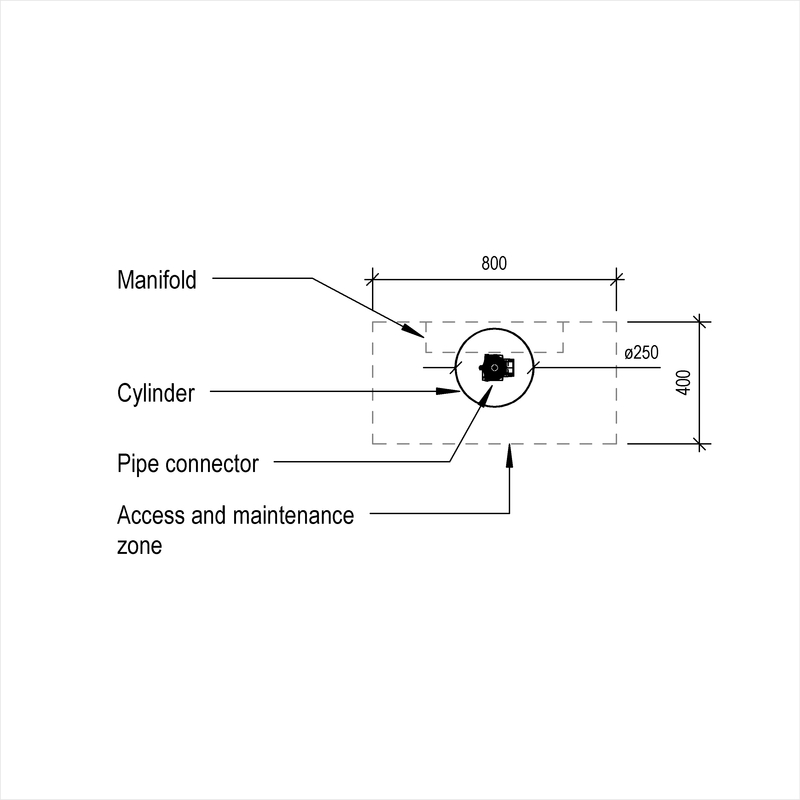 This is indicative of the LOD requirements for Metal liquid or gas pressure vessels. Manufacturer The Manufacturer of the Metal liquid or gas pressure vessels. Category The Category of the Metal liquid or gas pressure vessels. Material The Material of the Metal liquid or gas pressure vessels. Mounting The Mounting of the Metal liquid or gas pressure vessels. 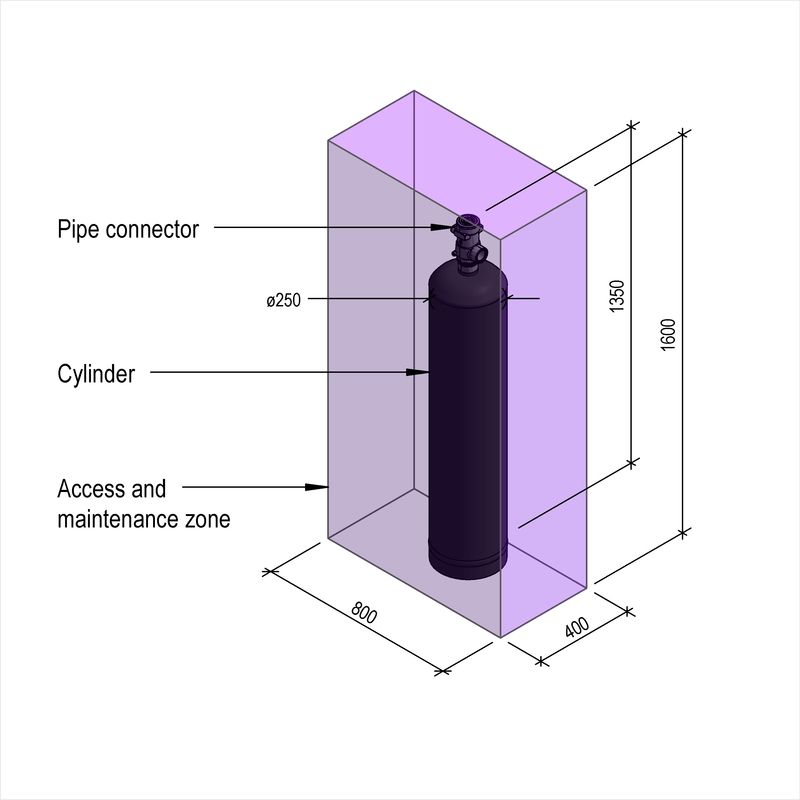 Tank Dimensions The Tank Dimensions of the Metal liquid or gas pressure vessels. 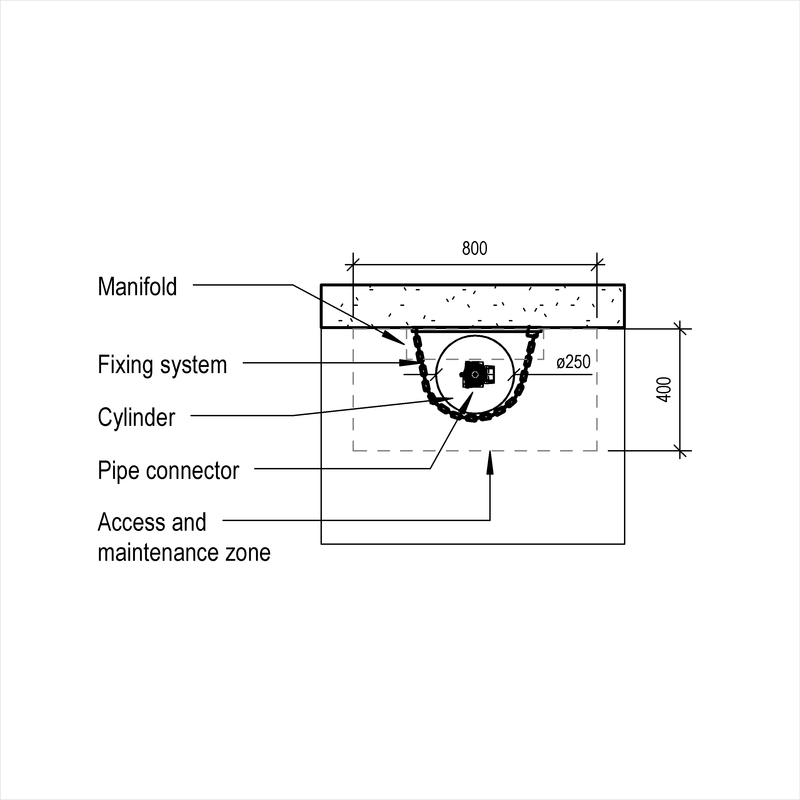 Tank Dimensions - Diameter The Tank Dimensions - Diameter of the Metal liquid or gas pressure vessels. 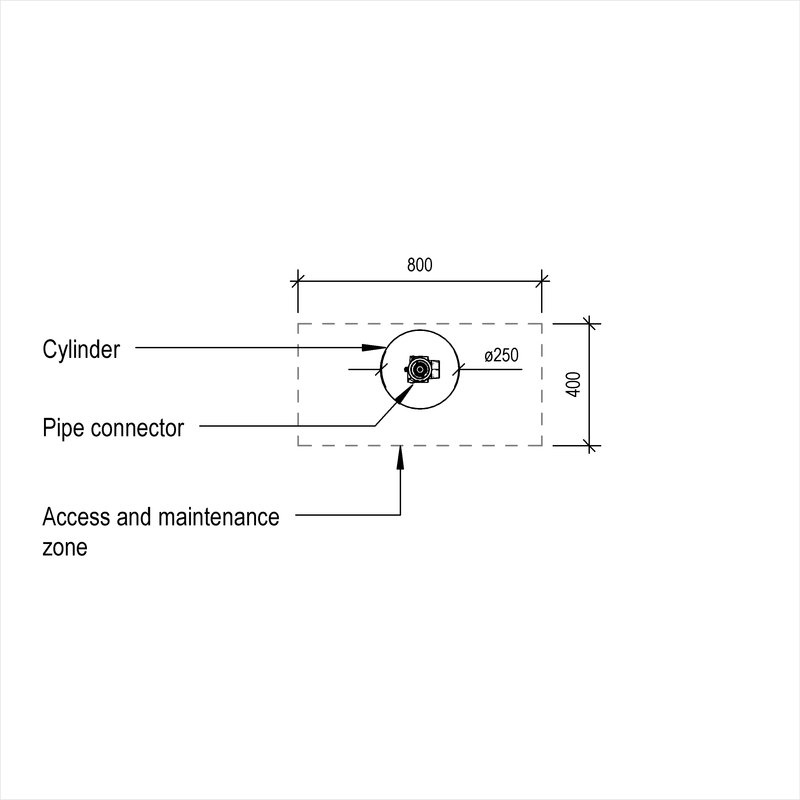 Tank Dimensions - Length The Tank Dimensions - Length of the Metal liquid or gas pressure vessels. 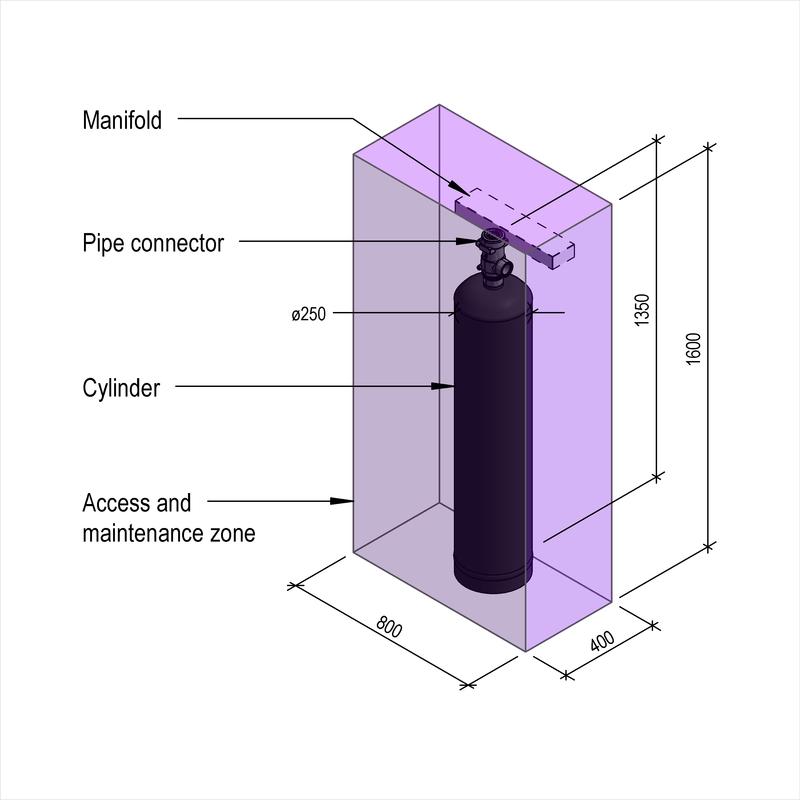 Tank volume (net) The Tank volume (net) of the Metal liquid or gas pressure vessels. Working pressure The Working pressure of the Metal liquid or gas pressure vessels. 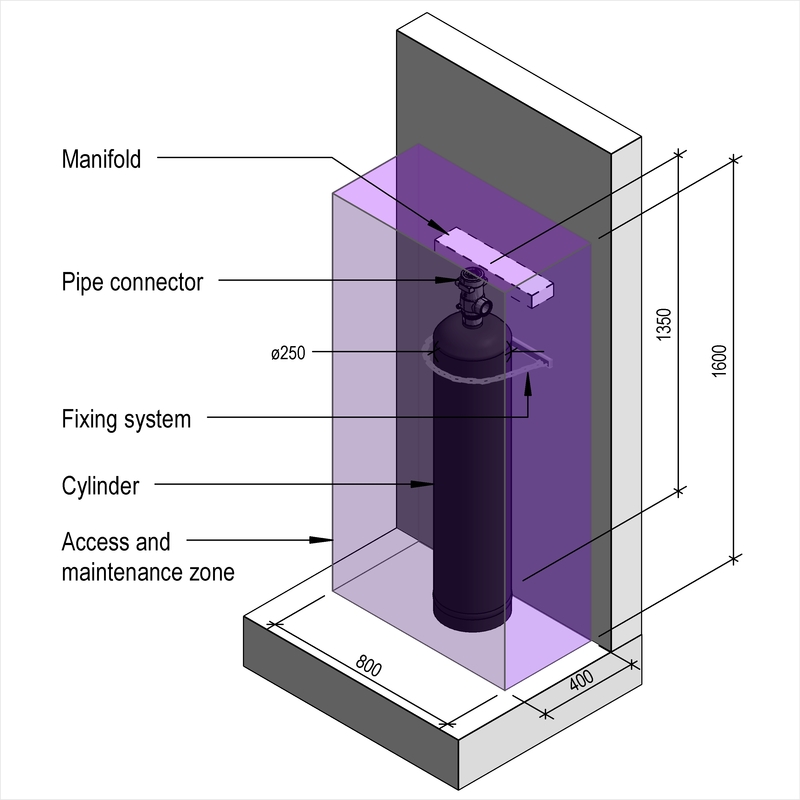 Corrosion allowance The Corrosion allowance of the Metal liquid or gas pressure vessels. 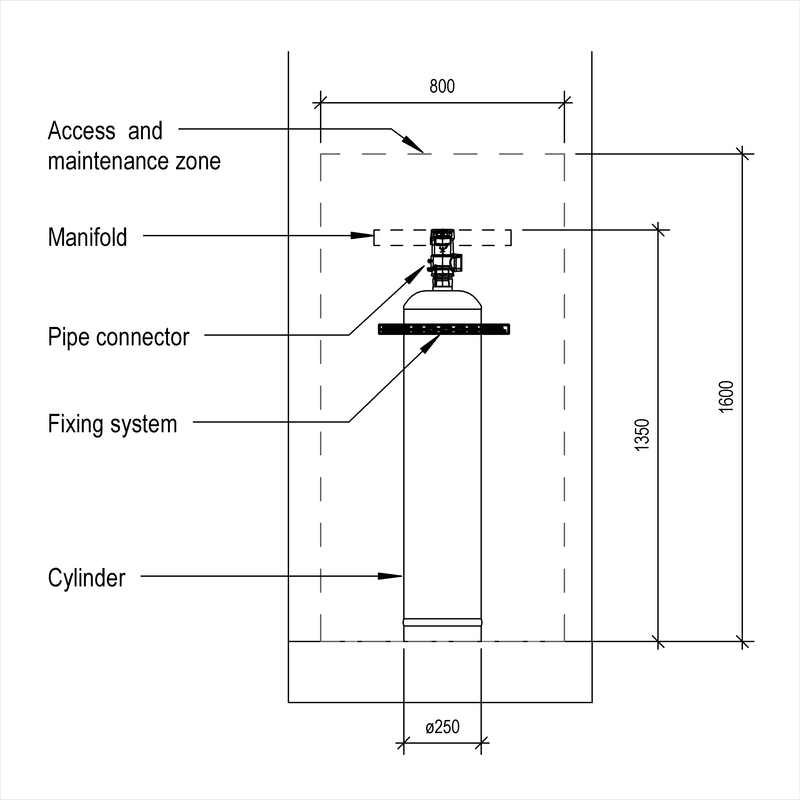 Access The Access of the Metal liquid or gas pressure vessels. Connections The Connections of the Metal liquid or gas pressure vessels. Internal surface treatment The Internal surface treatment of the Metal liquid or gas pressure vessels. External surface treatment The External surface treatment of the Metal liquid or gas pressure vessels. Colour The Colour of the Metal liquid or gas pressure vessels. Supports The Supports of the Metal liquid or gas pressure vessels. Additional components The Additional components of the Metal liquid or gas pressure vessels. Accessories The Accessories of the Metal liquid or gas pressure vessels.